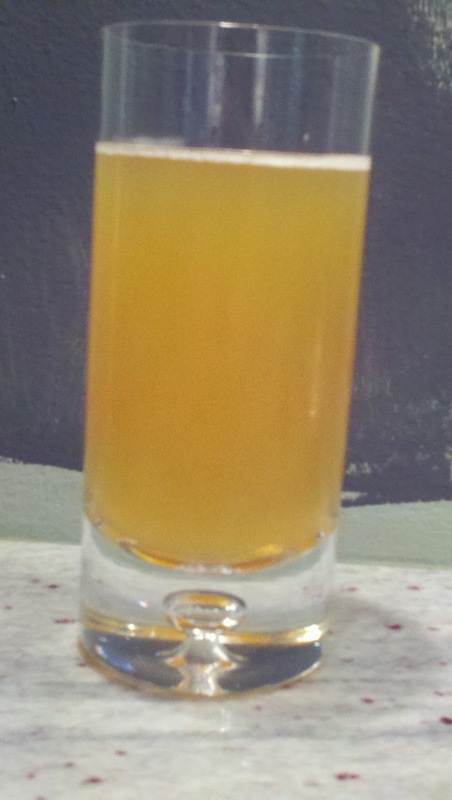 Mix Half a bottle of lager (we used Pilsner Urquell) with San Pellegrino Aranciata (or limonata). Add a couple drops of bitters. Gulp down and imagine you're Piazza Navona!